Amferia develops innovative medical devices to provide solutions to the global antibiotic resistance crisis. 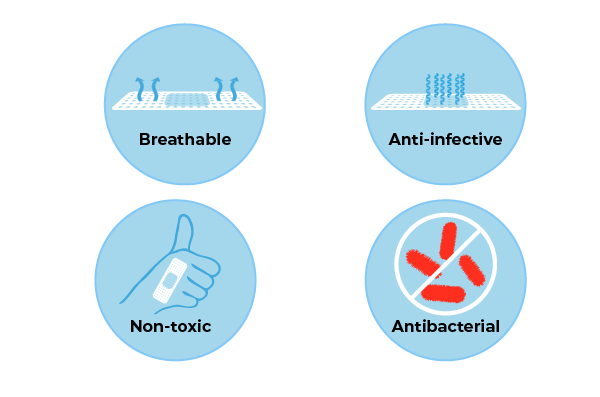 Amferia’s core focus is preventive healthcare where the goal is to provide highly efficient anti-infective medical devices that can prevent bacterial infections including those caused by antibiotic resistant bacteria. Our dominant focus is within the wound care sector, producing preventive care wound patches for the pressing need to avoid antibiotic resistant skin infections. Amferia’s proprietary anti-infective technology is a result of several years of research from Chalmers University of Technology and is patent protected. 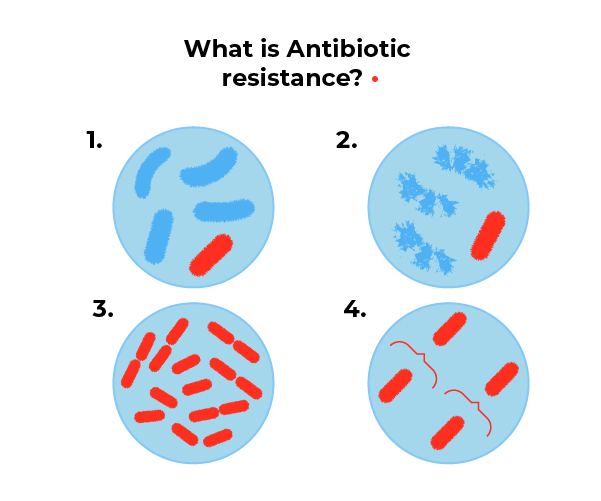 Antibiotic resistance (ABR) happens when bacteria develops resistance against our antibiotics. This makes simple infections such as skin wound infections lethal. Today, we are in a situation where many types of bacteria has evolved to an extent where, none of our antibiotics work against them. The world health organization estimates ABR to become a leading cause of heathcare threat to humanity by 2050.